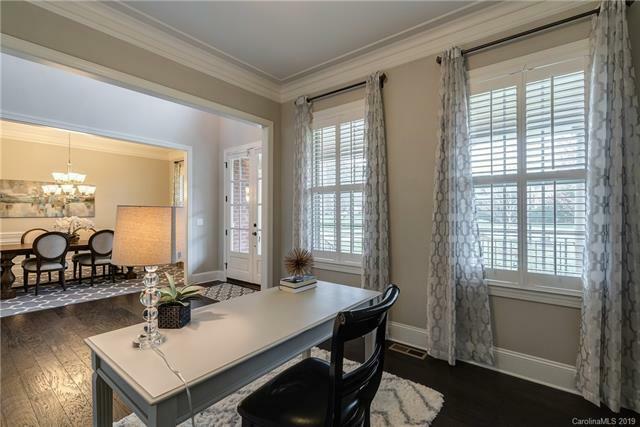 This NEWEST and most stylish home in beautiful Brookhaven is a true masterpiece! Located on a cul-de-sac street, this turnkey Manning model offers 5 bedrooms, 4.5 baths, a guest suite on main, a bright open floor plan and 3 levels of usable space. This is a GREAT house for entertaining and everyday living. The gorgeous and well-equipped chef's kitchen opens to the light-filled family room with coffered ceilings. Let the parties spill out onto the deck and below in your own private backyard oasis featuring a salt water, gunite pool. Retire to your luxe master bedroom retreat with spa-like bath and enormous custom walk-in closet. 2nd & 3rd floor bonus rooms! 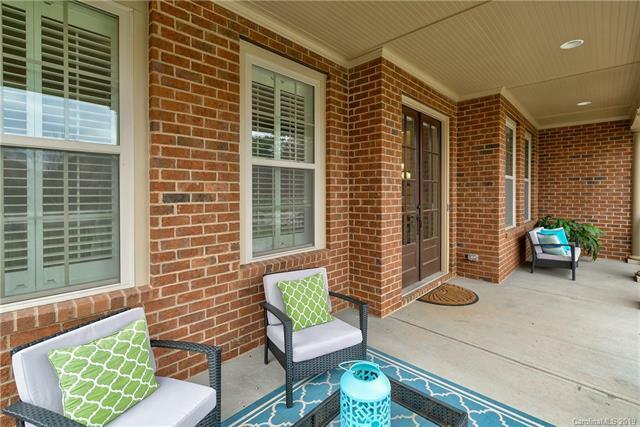 This gem offers tons of storage, beautiful built-ins throughout, 5 inch ebony plank flooring downstairs, plantation shutters, updated lighting and more. If you're looking for an amenity filled neighborhood, you've hit the jackpot. Drool-worthy house + resort style amenities + top rated schools + low Union County taxes = WOW!